Purchase a VIP Package and become a VIP – Very Important Pup! 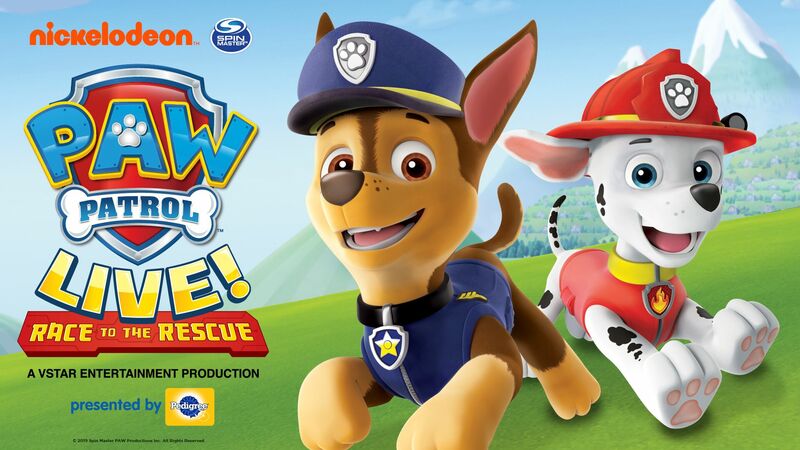 The VIP Package includes a premium seat, special souvenir gift and exclusive access to a Meet & Greet wit Ryder and two PAW Patrol Characters after the show. Each adult & Child (Age 1 & up) in a group must have a VIP Ticket. Pick up your VIP Packet at the VIP Check in table prior to the show.